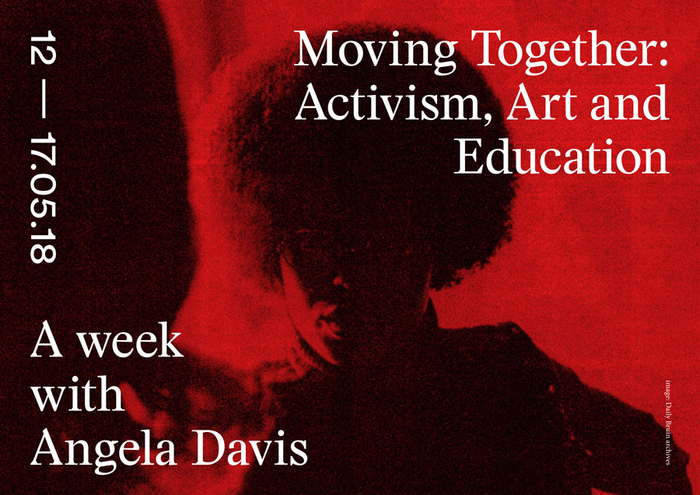 As part of the weeklong program Moving Together: Activism, Art and Education – A Week with Angela Davis, 2017/2018 BAK Fellows Isshaq Al-Barbary and Diego Segatto (Campus in Camps) lead a workshop at BAK. “Al Maeishah” (“the living”, in Arabic) is an egalitarian learning environment in which participants explore and practice hospitality, neighbouring and communal learning as radical political acts. Capacitiy for the workshop is limited, so please RSVP by sending an email to [email protected] The participation fee for the workshop is €5,-, to be paid at the entrance of BAK. 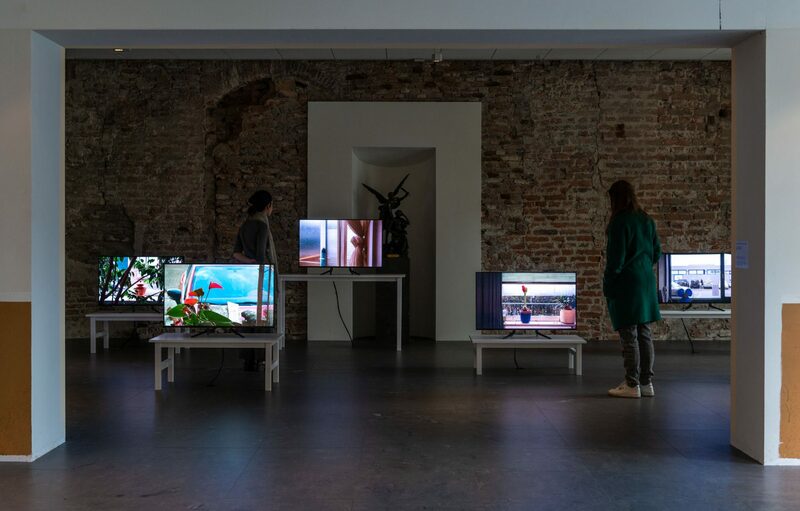 The fee includes entrance to the exhibition First Person Plural: Empathy, Intimacy, Irony, and Anger, which can be visited from 13.00 until 19.00 hrs. The language of the workshop is English. 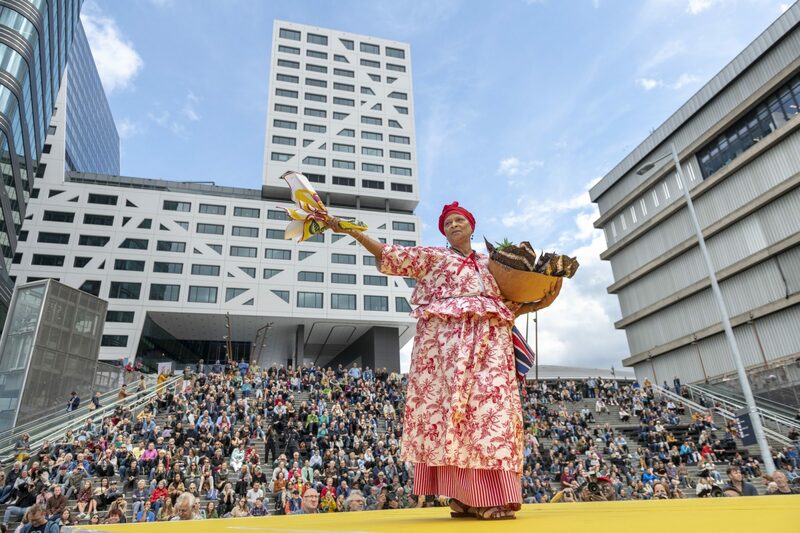 A weeklong program taking place from 12 until 17 May at various arts, cultural, educational and heritage institutions, and community centers in Amsterdam. 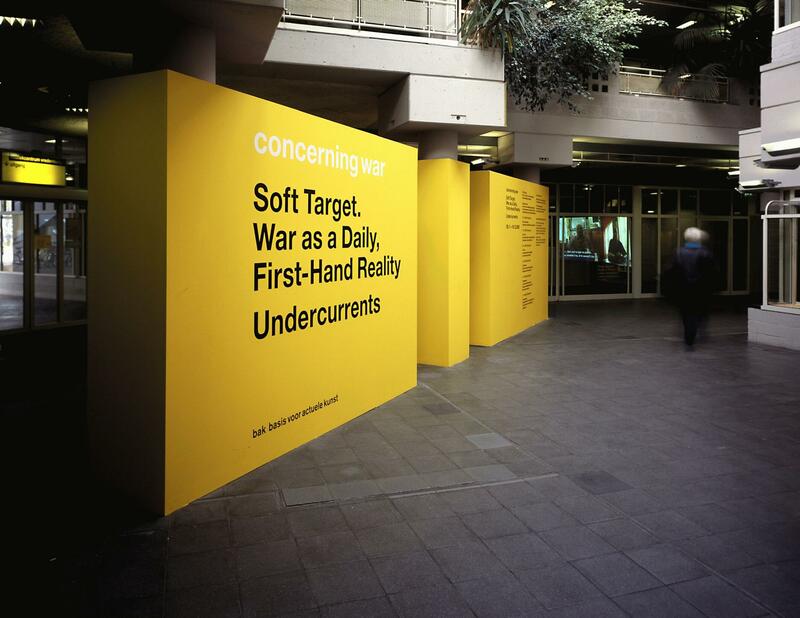 Together with esteemed guest Professor Angela Y. Davis, as well as artists, scholars, activists and audience members, we will look into questions of citizenship, communal knowledge sharing, intergenerational activism, and relevant artistic practices. The full program, ticketing and registration can be viewed on the website: www.movingtogether.info.